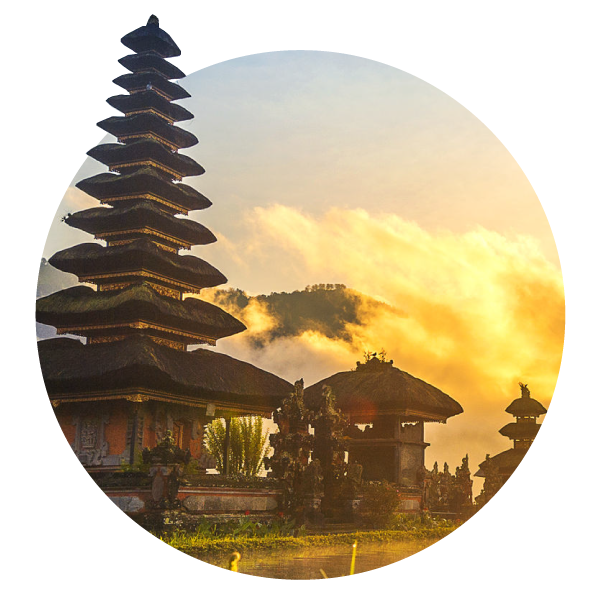 We are a non-profit service center located both in on Bali and in Jakarta devoted to international dispute settlement through arbitration, mediation, or other forms of ADR. As the most populous country of ASEAN, Indonesia is in a prime position and BIAMC, as a private, neutral, non-profit venue, aims to develop Indonesia's arbitration and mediation capabilities through international cooperation. Thus, we can aid in bringing about international arbitration and mediation for Indonesia with local friendliness through its archipelagic attractiveness.